Volunteers will play a huge part and will be right at the heart of event. Over 160 Volunteers helped us run a very successful ‘UEFA EURO 2020 Qualifying Draw’ in the Convention Centre Dublin on 2nd December last. 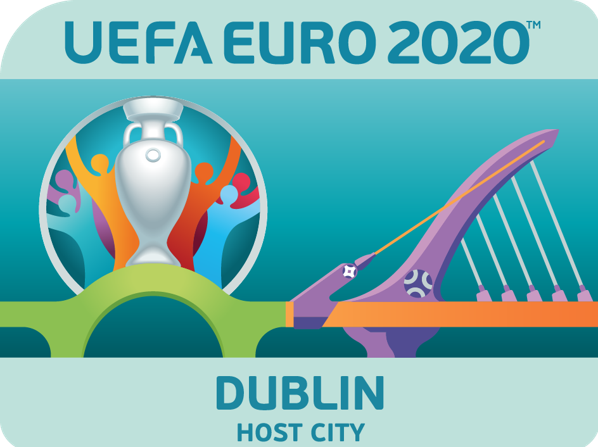 For UEFA EURO 2020 we will need over 1,400 volunteers throughout the city of Dublin. At a minimum ALL Volunteers must be available on ALL four match days – dates listed above. We will be advertising these posts in the coming weeks.